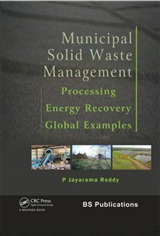 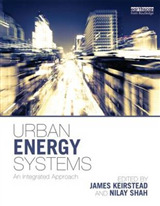 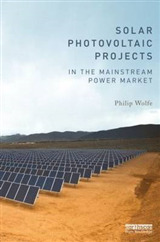 This book offers a global perspective of the current state of affairs in the field of solar power engineering. 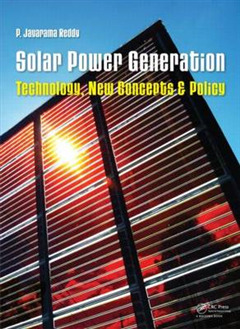 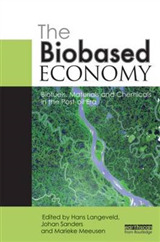 In four parts, this well-researched volume informs about: * Established solar PV photovoltaic technologies * Third-generation PV technologies based on new materials with potential for low-cost large-scale production * Solar cell technology based on new third-generation concepts, such as quantum dot solar cells and nano wire solar cells using silicon and compound semiconductors * Economic implications and effects, as well as policies and incentives in various countries of the world involved with solar energy implementation In addition to discussing manufacturing facts and implementation issues, this book emphasizes the implications of policy measures in countries with good PV activity, such as Japan, China, India, Germany, Spain, France, Italy, the United States, and Canada. 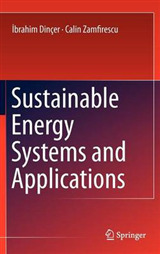 This volume is intended as a reference for a global audience of advanced students and R&D and industry professionals, as well as investors and policy-makers with fundamental knowledge of photovoltaic technology.